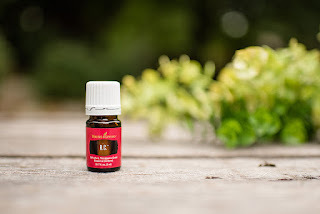 R.C.™ Essential Oil Blend is a unique combination of Cypress, Spruce, and three types of Eucalyptus (E. globulus, E. radiata, and E. citriodora) oils, and includes the naturally occurring constituent limonene, which supports a healthy respiratory system, cleansing and purifying, and immune support. Rub R.C. on your feet or chest before exercise to uplift and inspire, or massage three drops on your feet before bedtime to encourage an atmosphere of comfort. R.C. 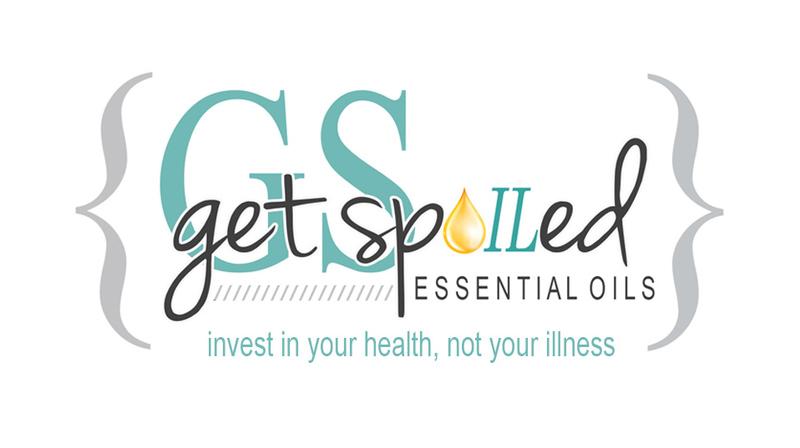 can also be used in place of Aroma Siez™ in Young Living’s Raindrop Technique®. Tips: Rub on chest to support healthy Respiratory System and assist with proper nasal function. Diffuse to reduce reactions to environmental, pet and other respiratory irritants. Make a warm compress by adding 15 drops of RC to 2 cups of warm water. Soak towel in mixture, wring out and apply to chest.